We made it through the end of the First quarter of the year! 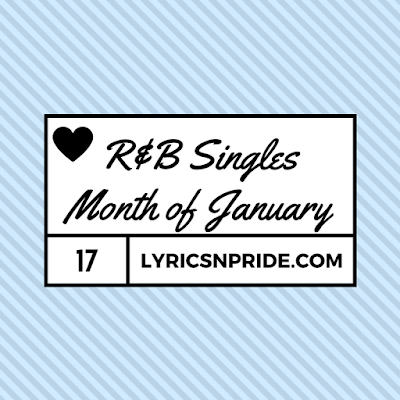 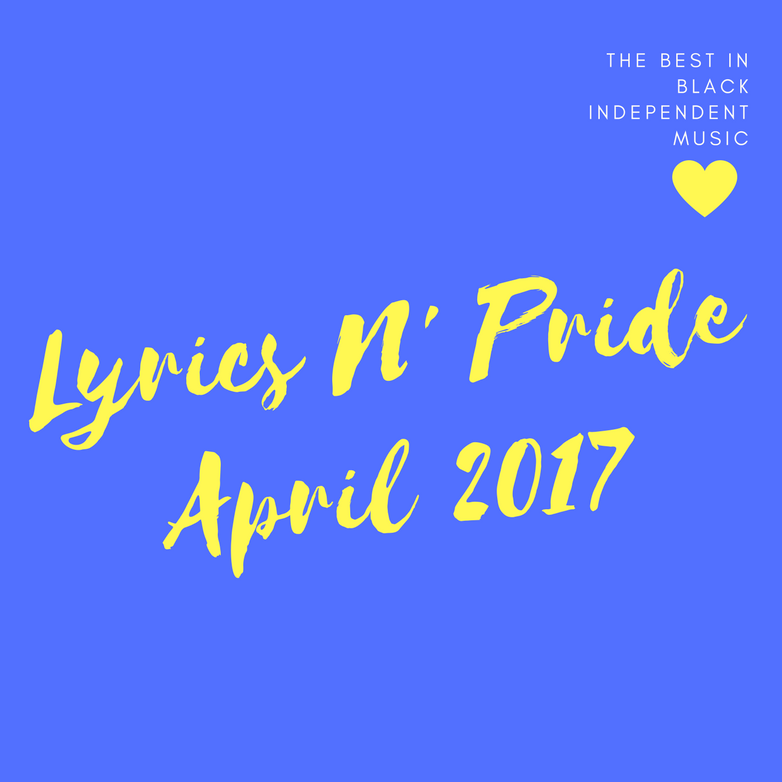 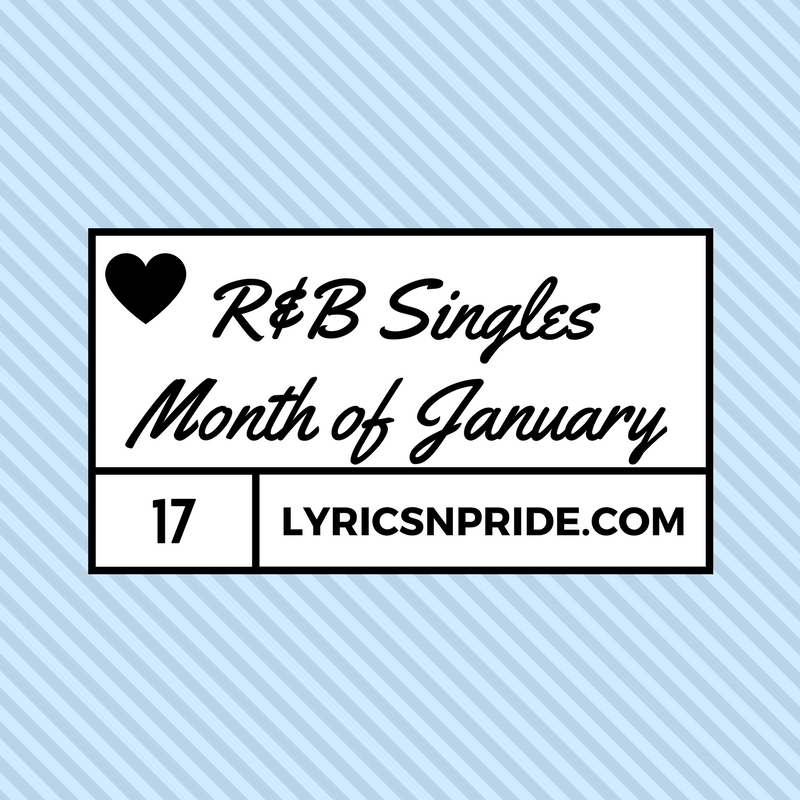 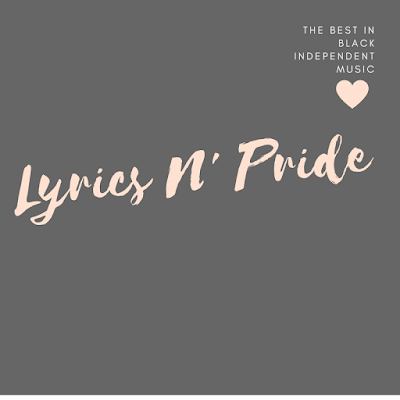 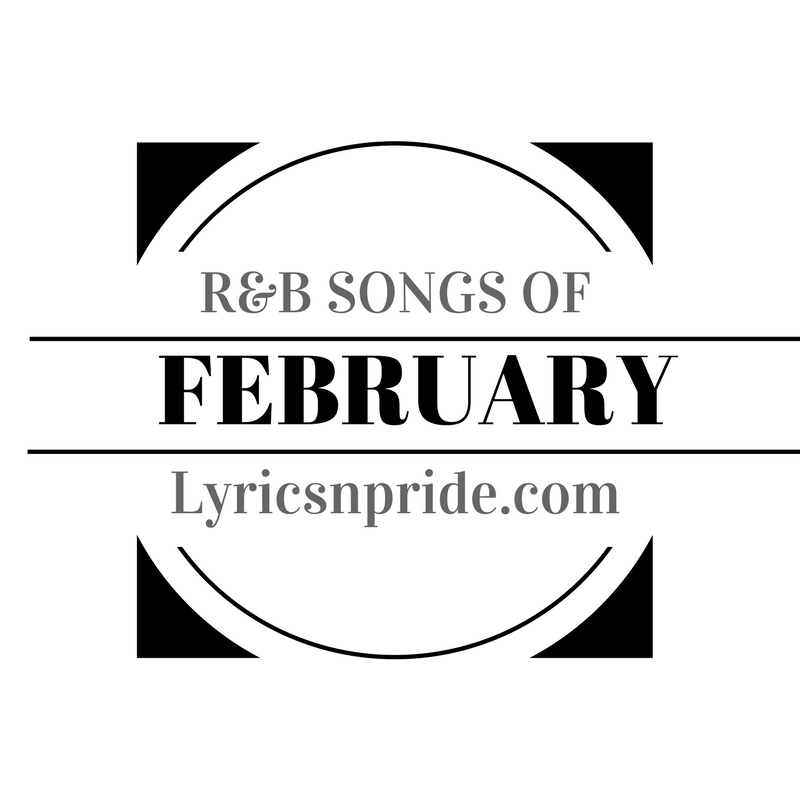 This post features an Compilation of all the R&B Songs featured on Lyrics N' Pride for the Month of April. 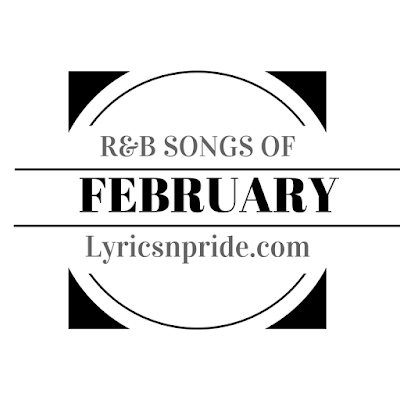 Also Make sure you browse through the rest of this website to see what you missed.